Create a baseline for charting your journey to a more effective Service Delivery. What is the structure of your IT department? How are your agile teams distributed? What is the frequency of your software releases? If there is an error post-release, how long does it take for a developer to start working on a solution? How many locations is your code stored in? Which of the following are you using for your release quality reporting? Which best describes your reporting process? How long does it take to test a new release? Alright, your organization is at the starting line and that’s okay. What you need is a single-thread delivery approach that unifies the goals of development, testing and support engineers to focus on faster time-to-market, and enhanced quality and reliability. It’s time to modernize your IT operations by integrating the traditional run-the-business silos of infrastructure, applications and testing to achieve the twin goals of high-efficiency and high-quality.  Engage with us to explore your assessment results.